The German conceptual artist Nora Schultz creates expansive installations and sculptural sound pieces. Performance art and video are part of her practice as well, and in her installations, these media and her sculptures complement each other. In the past, home-built and improvised printing equipment often constituted the point of departure and nucleus of her sculptural and performative interventions, which probed the significance of the mechanical production of images, its internal dynamics and the artist/author’s changing position vis-à-vis its operation. More recently, she has employed various cameras (GoPro, video drone, etc.) as automated “co-producers” whose contributions to the creative process she cannot fully control. Everyday objects, language, recording systems, and cultural displacements play key roles in Schultz’s art, as do the observation and critical activation of the exhibition space and the artist herself as the work’s producer. 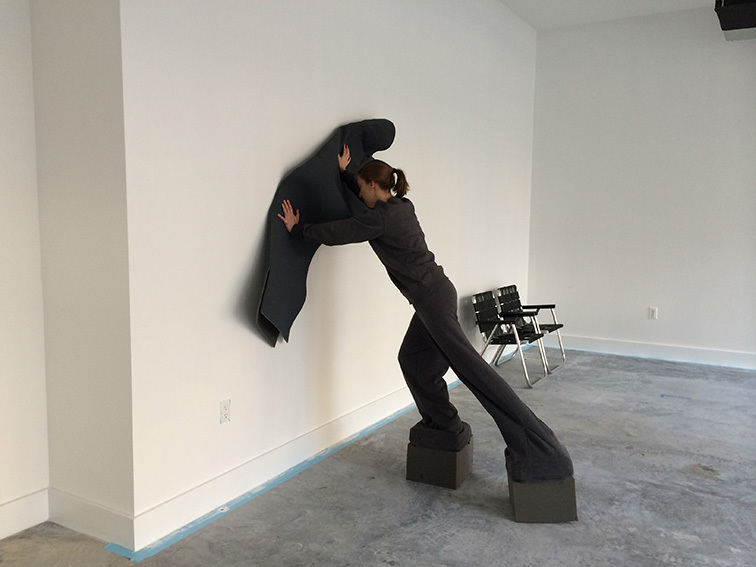 In performative interactions, she often develops large installations that involve and take possession of the venue’s structure and sometimes project beyond its confines. Design processes, actions that bear a causal relation to the materials used, and the relative placement and interrelation of objects and performative acts lend her artistic interventions an air of barely restrained energy. The Secession’s board invited Nora Schultz to design the summer exhibition in the main gallery. The artist will produce a sprawling installation including an ensemble of new works created for the occasion. In the past, she has also articulated her artistic concerns in a loose series of brochures and other self-published printed works, and so Schultz will put together an artist’s book for the Secession on occasion of her solo show. Most recently, Schultz participated in the 2017 Skulptur Projekte Münster with a new work. Also in 2017, she conceived a performance as part of the exhibition Calder at the Whitney Museum, New York. 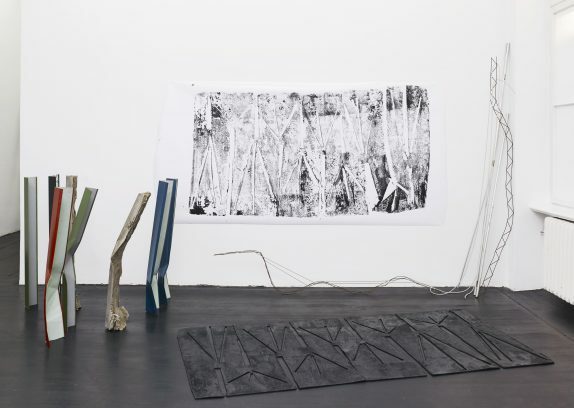 In 2016–17, she developed the three-part exhibition project Cent Dent, which was shown at the Kunstverein Braunschweig; the Kadist Foundation, Paris; and the galleries Dépendance, Brussels, and Isabella Bortolozzi, Berlin. In 2014, she realized a solo exhibition at the Renaissance Society, Chicago, and an online performance for the Tate, London. 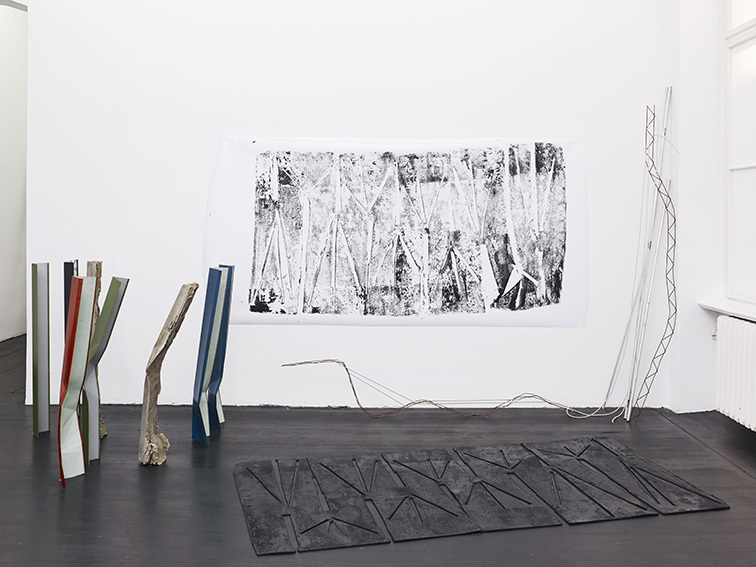 Nora Schultz was born in Frankfurt in 1975 and studied at the Städelschule, Frankfurt, and Bard College, New York. She currently lives in Boston, Mass.